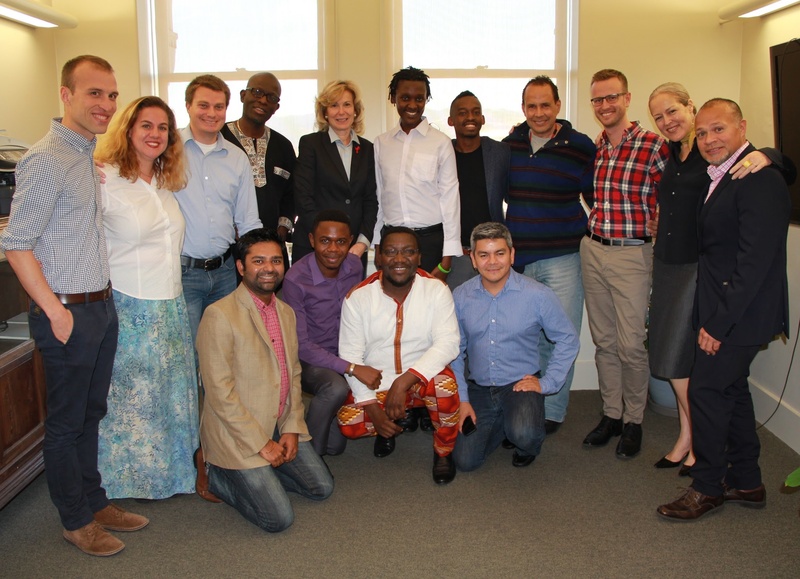 The MSMGF collaborates with in-country civil society partners and global advocacy coalitions to ensure that the U.S. Office of the Global AIDS Coordinator (OGAC) meet the HIV service needs of MSM and other key populations in countries receiving support from the U.S. President’s Emergency Plan for AIDS Relief (PEPFAR). 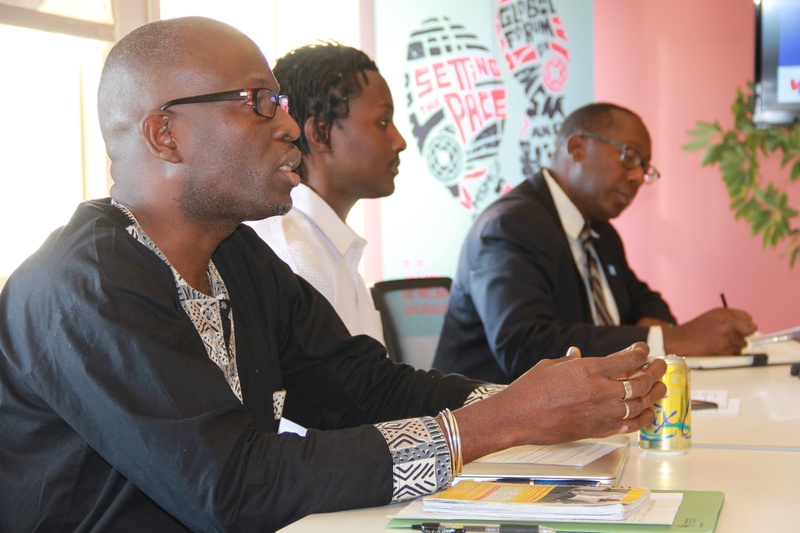 In 2014-2015, the MSMGF engaged in extensive efforts to impact PEPFAR funding and program focus. Activities included hosting meetings with Ambassador Deborah Birx and other OGAC officials, convening civil society partners in multiple countries and venues, attending Country Operational Plans (COPs) reviews and advocating for the concerns of MSM and other key populations in proposed COPs for 15 PEPFAR focus countries, disseminating multiple community updates to MSMGF’s global network on the PEPFAR COP process, and meeting with OGAC to suggest processes, programmatic and funding revisions to increase transparency and civil society engagement in the 2016 COP process. 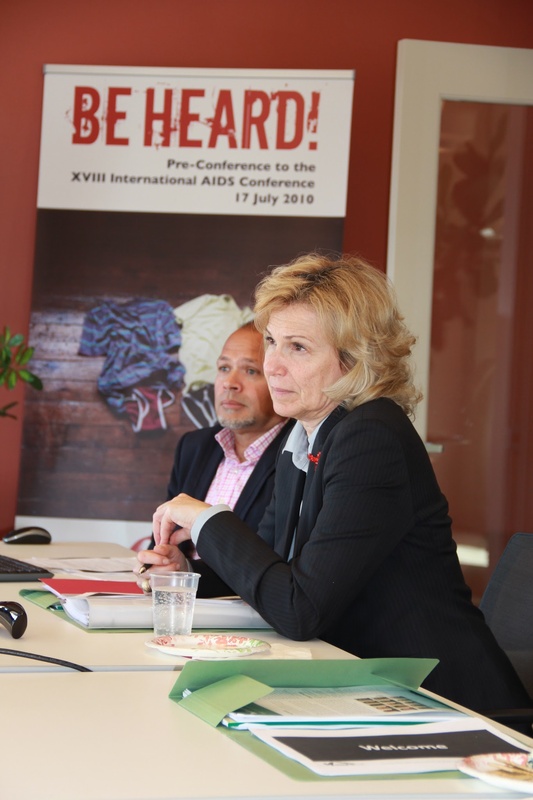 The MSMGF will continue to work with multiple partners to monitor and watchdog PEPFAR processes on behalf of MSM and other key populations who are most affected by the HIV epidemic across the world. © 2019 MPact. All rights reserved.